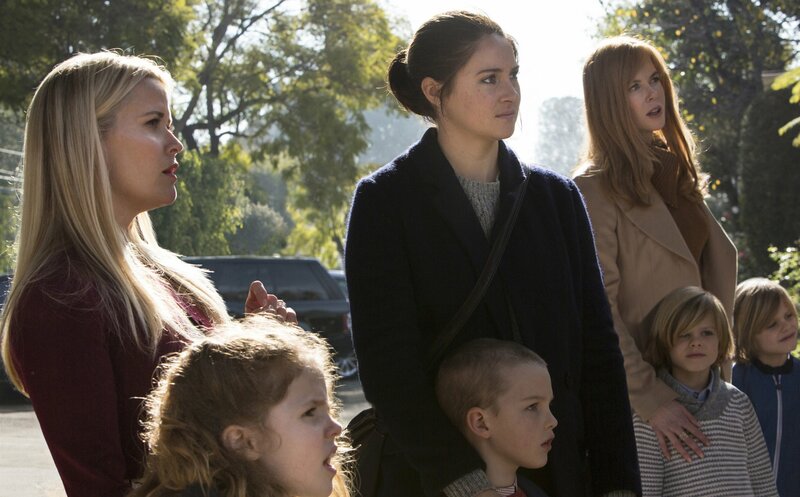 Big Little Lies is officially getting a second season, HBO announced Friday, much to the chagrin of some fans. Wasn't this suppose to be a limited series? How big can these little lies get? At least seven episodes bigger, apparently. 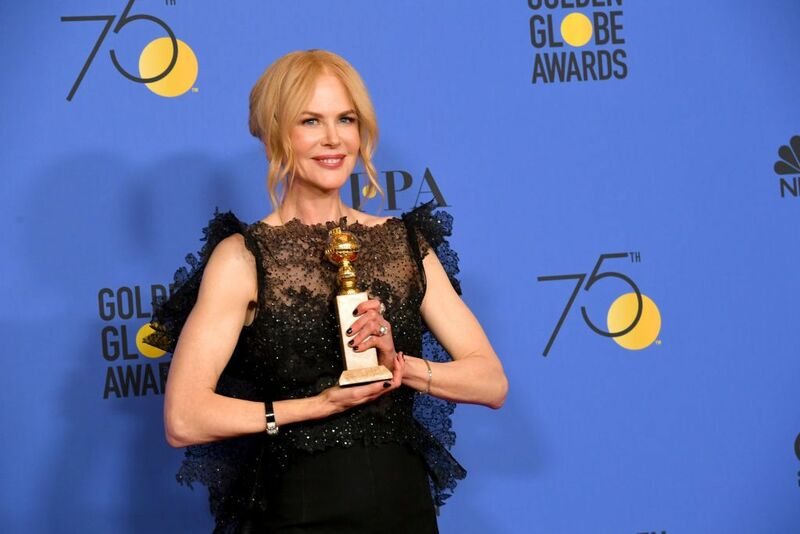 Executive producers and stars Reese Witherspoon and Nicole Kidman are signed on, and most of the cast is expected to return as well. A release date has not been set. No, no, this is the perfect ending. There is no way; there’s no reason to make a season two. That was meant to be a one-time deal, and it’s finishing in a way where it’s for the audience to imagine what can happen. If we do a season two, we’ll break that beautiful thing and spoil it. "Did he say that? I don't remember that!" Bloys joked when Newsweek asked about Vallée's former resistance to the idea. 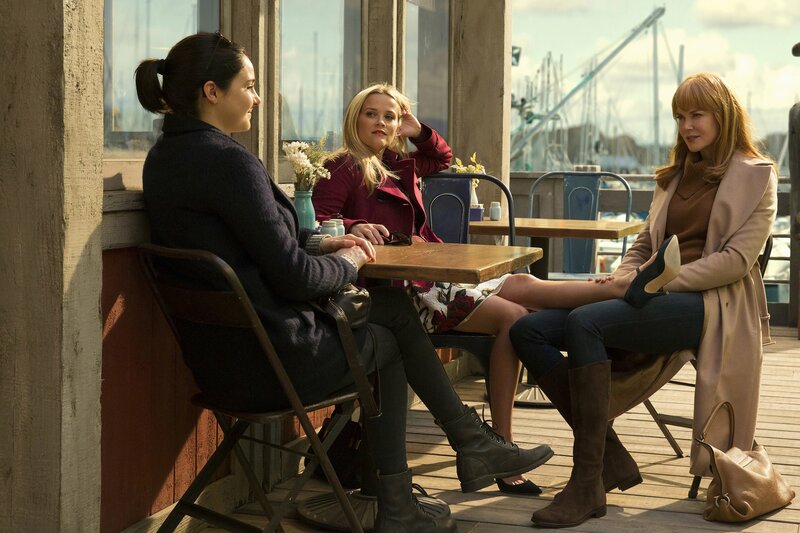 "No, but we did go into Big Little Lies with the idea that it was a limited series. It was a novel with an ending. So everyone approached the idea of a second season skeptically, and that's the time when Jean-Marc said that." But, Bloys explained, as the team talked more with Liane Morty, the author of the novel the show is based on, everyone realized there were more stories to tell. 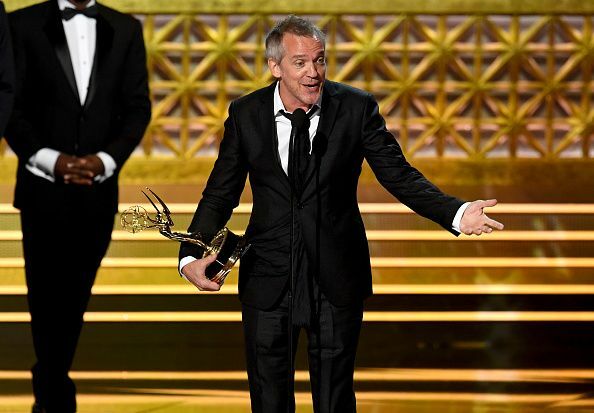 (Eight Emmy wins probably didn't hurt, either.) Yes, it was a limited series at first, but "it was just too special a show, cast and story to let go." 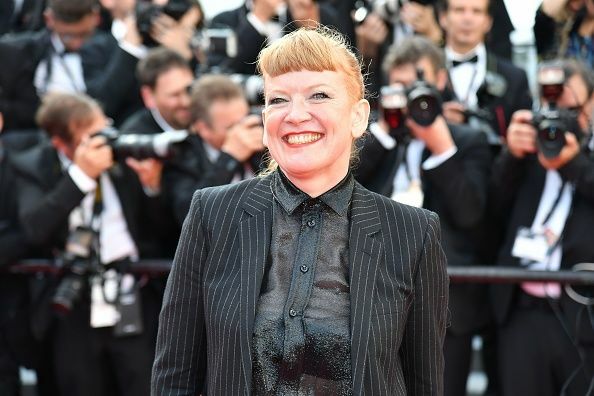 Vallée will stay on as an executive producer, but Andrea Arnold will step in as director for the entirety of the season. Arnold is best known for her work on Transparent and the British film American Honey. Vallée went right into Sharp Objects after Big Little Lies, which made him unavailable for season two, Bloys explained. "We're keeping him busy," Bloys said. 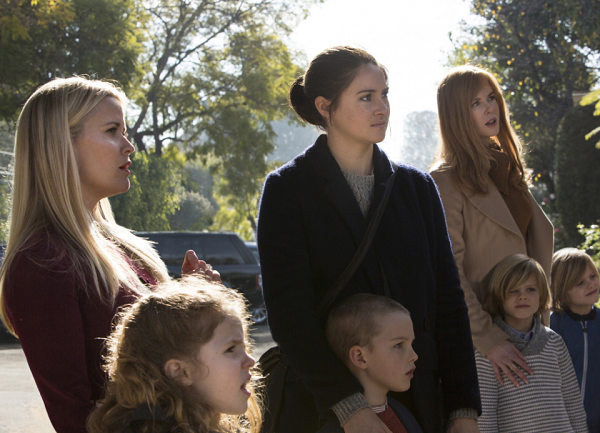 "He takes his time on projects, and as we saw with Big Little Lies, it's worth it." Bloys added Vallée is a big fan of Arnold and her work and is happy to stay on the show as EP. So love it or hate it, more lies of all sizes are coming. And honestly, wouldn't even just one more shot of Laura Dern sipping wine make this whole thing worth it?